Obtaining marijuana growers insurance is one of the most important business decisions you can make. 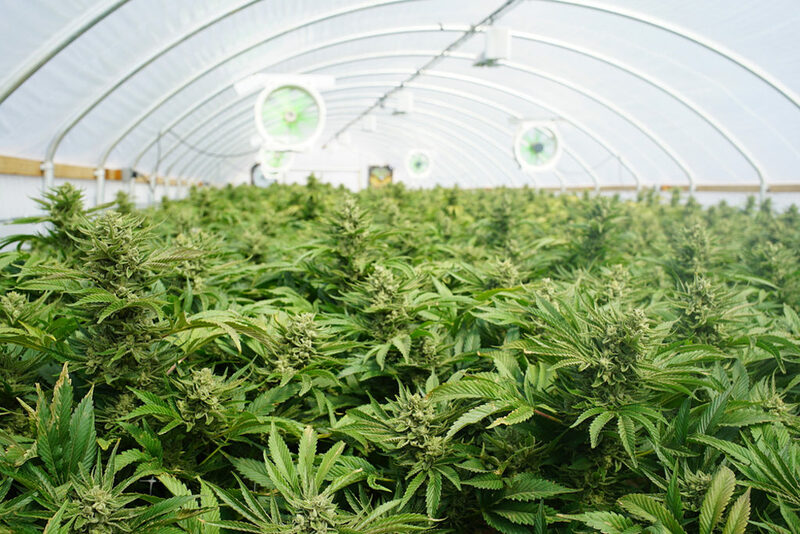 The recent wildfires in Northern California highlight the need for cannabis growers to have their facilities, operations and crops insured against all perils. Premiums are a small price to pay to ensure that your livelihood, assets, and most importantly your people are protected. For years it has been difficult, if not impossible to get insurance for outdoor cannabis farms or indoor marijuana cultivation. Times have changed and Cryptosure is here to provide you with the most comprehensive coverage in the industry. Will Marijuana Growers Insurance cover my entire operation? Property insurance for your facilities and equipment. Starting and operating a cannabis farm requires a significant investment of capital. Acquiring real estate for your farm or grow house and setting up equipment and facilities requires both time and money in order to be successful. Providing coverage to rebuild in the event of a loss is paramount. Crop insurance for your plants in all stages of growth, from seed to harvest and from harvest to sale. Seed to Harvest: We provide coverage for marijuana seeds, marijuana seedlings, and flowering marijuana plants. Harvest to Sale: Our policies protect marijuana plants and flowers from the moment they are cut, through curing, processing, and packaging for sale.